EconTalk is an award-winning weekly talk show about economics in daily life. Featured guests include renowned economics professors, Nobel Prize winners, and exciting speakers on all kinds of topical matters related to economic thought. Host Russ Roberts, of the Library of Economics and Liberty and the Hoover Institution, draws you in with lively guests and creative repartee. Topics include health care, business cycles, economic growth, free trade, education, finance, politics, sports, book reviews, and the curiosities of everyday decision-making. 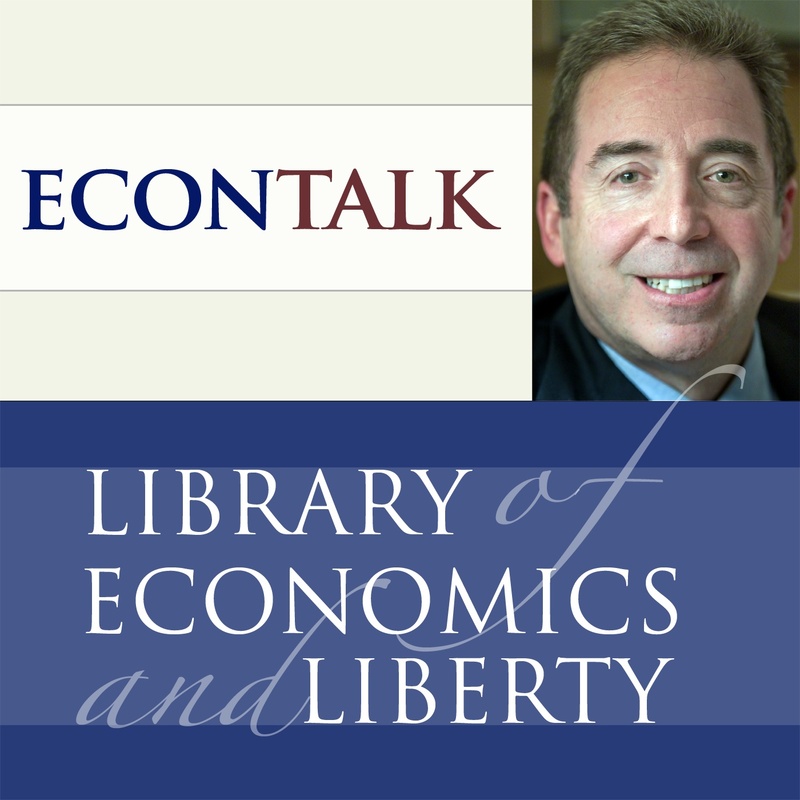 Look for related readings and the complete archive of previous shows at EconTalk.org, where you can also comment on the podcasts and ask questions.